This eBook is a mix between a photo book and a travelogue, with a touch of philosophy. 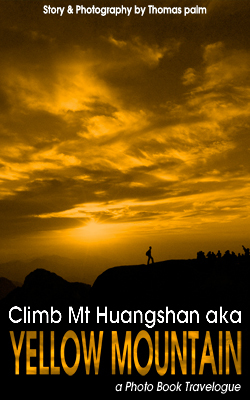 It also has some interesting facts and links to different sites regarding Mt Huangshan, traveling etc. Next step is Apple store… stay tuned.